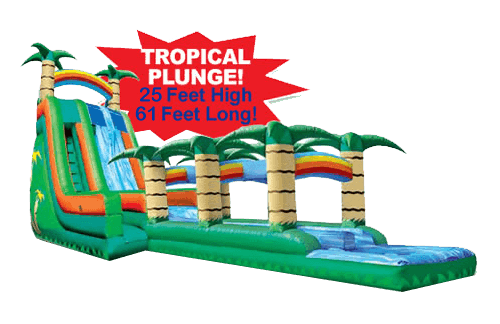 By Xtreme Jumpers and Slides, Inc.
Xtreme Jumpers and Slides now offers Cheap Water Slide Rental in Orlando Fl. Inflatable water slides are a great way to entertain children and get relief from the Orlando Summer heat. 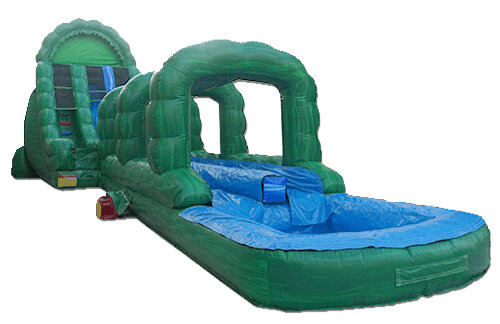 By renting one of our inexpensive water slides you can be sure to inflate the fun at your next event or special occasion. 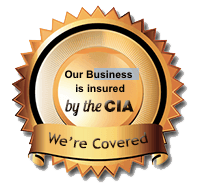 Choose from our Top four Orlando inexpensive water slide rentals.